New car dealership locator, search our database of vauxhall Car Dealerships. Look through our list of official franchised vauxhall Dealers, locally and throughout the UK. 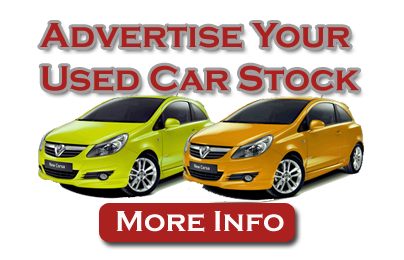 Alternatively you may browse through our Used vauxhall Cars database to locate the new car of your choice. As Vauxhall plan to celebrate their 100th anniversary, Motorbodies in Luton have now opened the very first of Vauxhall�s new Brand Centres. Murketts Vauxhall is a family run business which as been established for well over 100 years. For Vauxhall in Derbyshire, come to Blakes. With a Network Q mega site and amazing offers on New and Used Vehicles, this family owned company ensure first class service as well as unbeatable deals. Established for over 25 years Tony LeVoi Vauxhall is committed to achieving a high level of customer enthusiasm. Within the pages of our web you will find a complete list of our group car stock, a useful list of company contacts along with a potted history and latest news.